« Life of a Guide – 7 days on the Trot! A quieter week, which started with a lovely tour to Highclere Castle, better known to its legions of television fans as Downton Abbey. 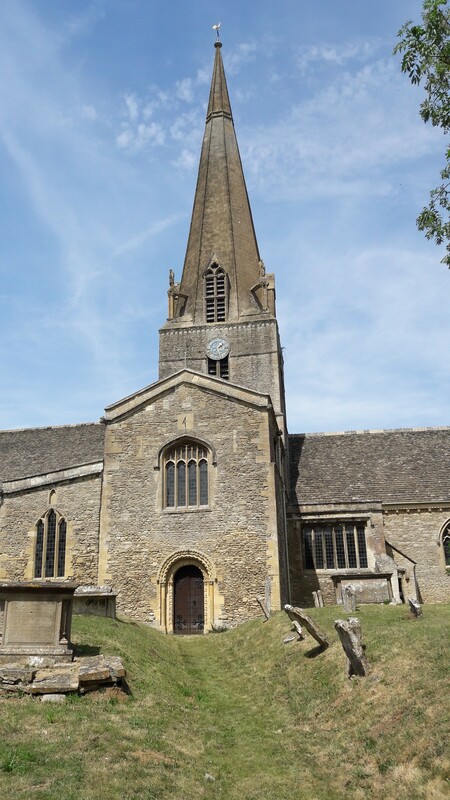 Before we got there though, I wetted my group’s appetite with a visit to the village of Bampton. A beautiful village, with stone cottages and thatched roofs, that stood in as the fictional village of Downton. 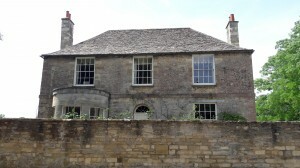 In the village, you will find the cottages that stood in for Downton’s two pubs; The Grantham Arms and The Dog and Duck, the cottage that became the village post office and the old King Edward VI Grammar School, which today is the village library but, in the series, was the cottage hospital. 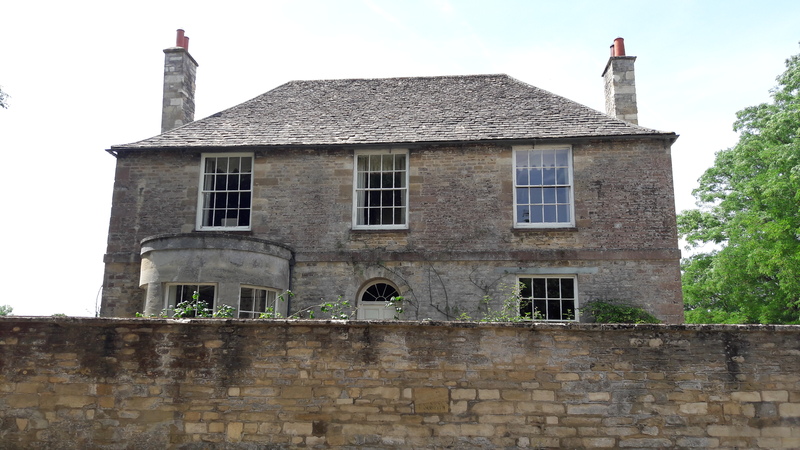 We also found Isobel Crawley’s house. 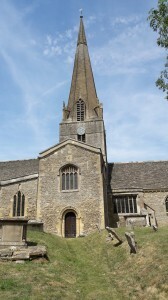 The 12th century church of St Mary the Virgin is, of course, where all the main action happened. The weddings of Lady Mary….twice (first to Matthew Crawley and then Henry Talbot), Carson the butler to Mrs Hughes the housekeeper, Anna the ladies maid to Mr Bates the valet, and Lady Edith to Bertie Pelham. The funeral of Matthew Crawley, killed returning from seeing his wife, Lady Mary, and new born son in hospital. The christening of baby Sybil, the child of the youngest of the Grantham daughters Lady Sybil and her husband Tom Branson, the chauffeur. And of course, the jilting at the altar of Lady Edith by the much older Sir Anthony Strallen! tea. There is no guiding allowed inside Highclere as it is ultimately a private family home for the Earl of Carnavon and his wife, Fiona, the Countess. 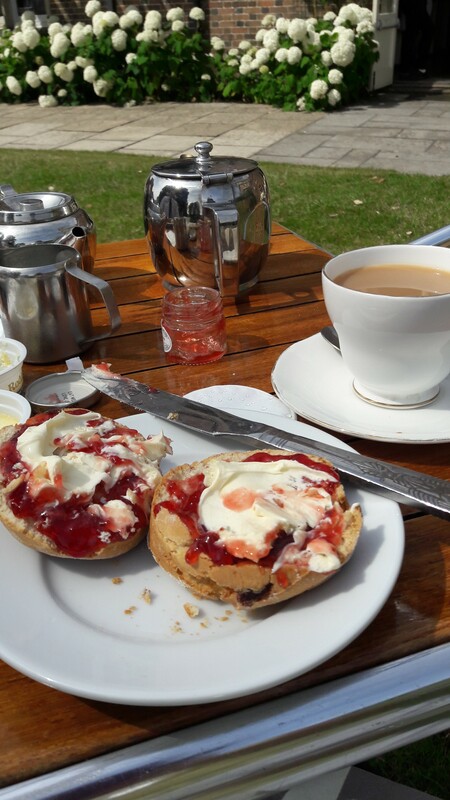 So I always have a cream tea when there and then take a stroll through the beautiful gardens, which were designed by the 17th century landscape artist Capability Brown. I occasionally give lectures to a variety of groups and so it was that I had a lovely day close to home when I was invited to speak to the Surbiton Probus Group on the City of London Livery Companies. What made this one really special id it was the first time my lecture was preceded by a 3 course lunch. The venue was a wonderful Victorian building, and lunch was a delicious spinach and mushroom stuffed pancake, followed by salmon fillet with new potatoes and asparagus, and finished off with strawberries and cream. After that, I could have done with a siesta rather than giving a lecture…..and clearly so could some of my audience as one or two of the gentlemen nodded off in the middle of my talk! Mind you, some of them were in their 90s so I wasn’t surprised. On a rare day off, I joined some of my City of London guide colleagues one evening for a walk around Theatreland. Over the summer months the City Class of 2009 meets up once a month, with one of us leading a walk before we all head to a pub for a drink and a catch up. My colleague Andrew delivered a great walk around the Covent Garden area and, believe me, taking a group of guides on a walk requires some nerve as we make terrible tourists! 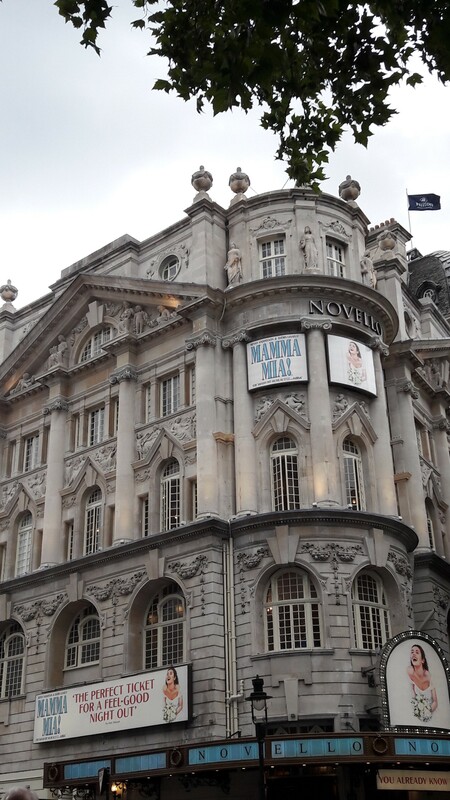 Andrew’s walk featured some great tales of theatres and theatre folk as we visited St Paul’s Church (also known as the Actors’ Church), the Vaudeville Theatre, Adelphi, Theatre Royal Drury Lane, the Duchess and the Novello Theatres. As a guide, it’s always interesting to hear other guides and see what they include and their style because you always learn something new. 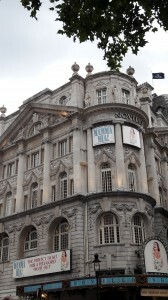 For me, it was that the Theatre Royal Drury Lane has not one, but two royal boxes. Apparently because both George III and the Prince Regent (future George IV) would visit – once to see the same play, and when they met in the foyer George III slapped his son round the face and boxed his ears! 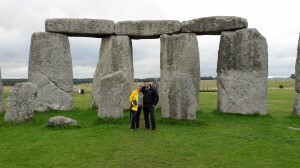 My week finished with one of my favourite tours – a trip to Stonehenge to see the sunrise. Well, in reality we didn’t see the sunrise because we would have had to be there around 5.00am, but we did have an early morning private visit with, always the best bit, access into the stone circle. However, it was a very early start. Up at 2.30am, a drive to the very unglamorous coach yard on the Old Kent Road to meet my coach and driver, then to pick up the passengers from a hotel before heading down to Wiltshire to see the prehistoric stone circle. Now I have lost count of how many times I’ve been to Stonehenge, and Ricardo my driver has been there even more times than me. 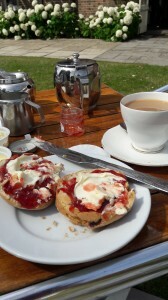 But he has never been up to the stone circle – he’s always either going to fill the coach up with fuel, grabbing a coffee and a break or sitting in the coach park chatting to other drivers. So today he decided he would like to come with me. Trust me getting a driver to go up to ‘the rocks’ is incredibly rare because most of them really don’t appreciate the enormity of the construction and don’t get why so many people want to see it.